It is a general tenet of economic theory that competitive markets, supported by adequate infrastructure and institutions, do a better job of determining prices and allocating resources than do large-scale government planning programmes. In the structural adjustment era of the 1980s-90s, this belief underpinned a historic shift away from central planning and toward market liberalisation in much of the developing world, including most countries in Sub-Saharan Africa (SSA). In the ensuing two decades, as it has become clear that liberalisation per se was not an immediate solution to persistent slow growth and underdevelopment in the region, attention has turned to market failures. It is now presumed by much of the development community that widespread market failures are a general feature of African economies. Substantial resources are committed each year to programmes aimed at remedying these failures. 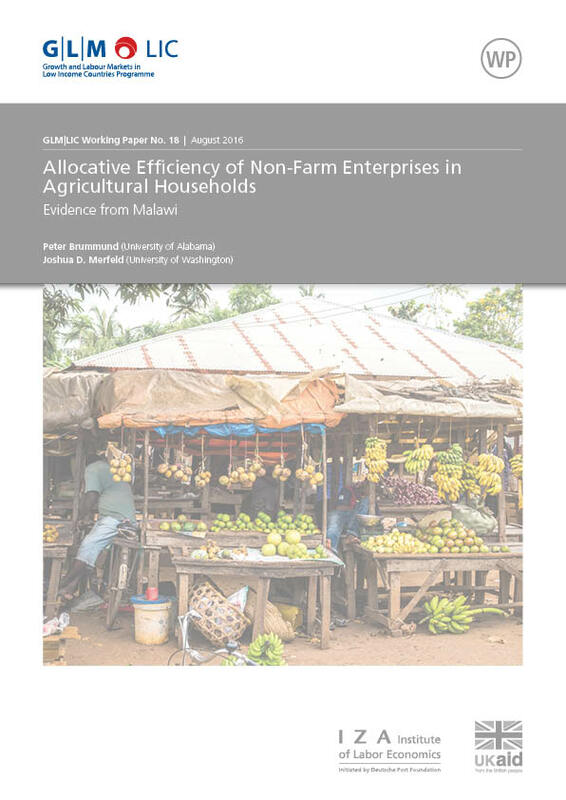 The primary focus will be on the informal rural labour markets in which agrarian households frequently participate as both buyers and sellers. 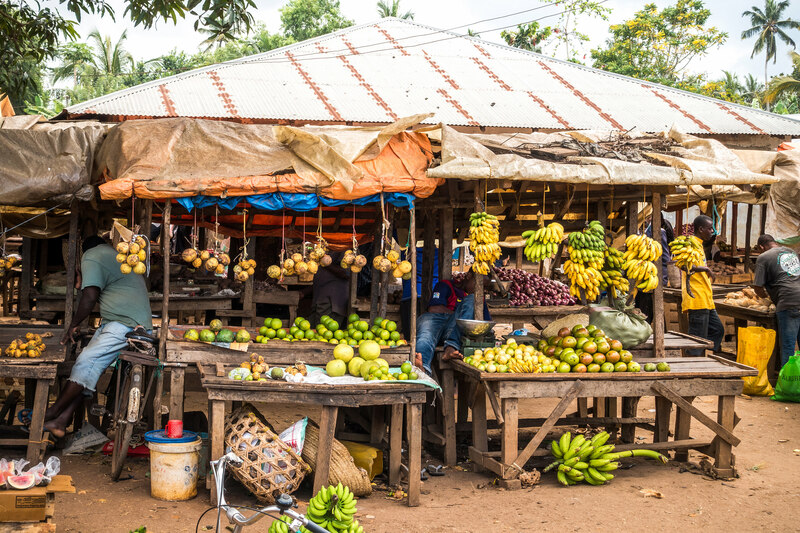 Rural labour markets remain an understudied but critical component of the economies of Sub-Saharan Africa (SSA) and this project aims to broaden the variety of studies of the function of rural labour markets. The aim of the research project is to address the policy-relevant knowledge gap, the functioning of labour markets, particularly informal labour markets in rural areas of Sub-Saharan Africa. The project will estimate a series of econometric models that use the labour supply and demand behaviour of household enterprises to test the presence of complete labour markets. To implement the proposed work the team of researchers will use newly available data from the Living Standard Measurement Study-Integrated Surveys on Agriculture Initiative (LSMS-ISA). The project will work with data from five of the low-income countries, Ethiopia, Malawi, Niger, Tanzania, and Uganda. The analysis will be standardised across study countries but will be implemented separately in each country. Identification comes from plot-level panel data which largely controls for unobserved plot characteristics that are the most concerning source of possible bias. Working Paper No. 31	How Complete Are Labor Markets in East Africa?